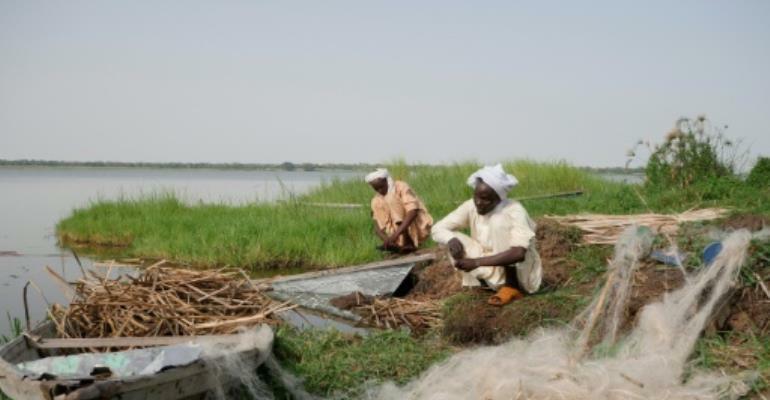 Experts gathered in Nigeria's capital on Monday to discuss ways to stop Africa's Lake Chad from drying up, after years of environmental decline that has hit livelihoods and security. The two-day conference, organised by the government in Abuja and the Lake Chad Basin Commission, aims to "save the lake from extinction", according to UNESCO, which is backing the talks. A $6.5-million (5.3-million-euro) research and conservation programme will involve Cameroon, Chad, Niger and Nigeria, whose borders meet on the lake, as well as the Central African Republic. Lake Chad is the principal source of freshwater for 40 million people. But climate change and water mismanagement have contributed to a staggering 90 per cent decline of the lake's surface over the past 40 years.